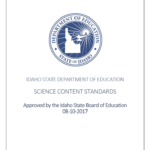 Idaho continues to rank high for increases in public school funding, according to new numbers released Nov. 15 by the National Association of State Budget Officers (NASBO). For Fiscal Year 2018, Idaho ranks sixth in the nation for K-12 spending as a percentage of total spending. Idaho spends 26.4 percent of total expenditures on public schools, far above the 19.6 percent average for all states. 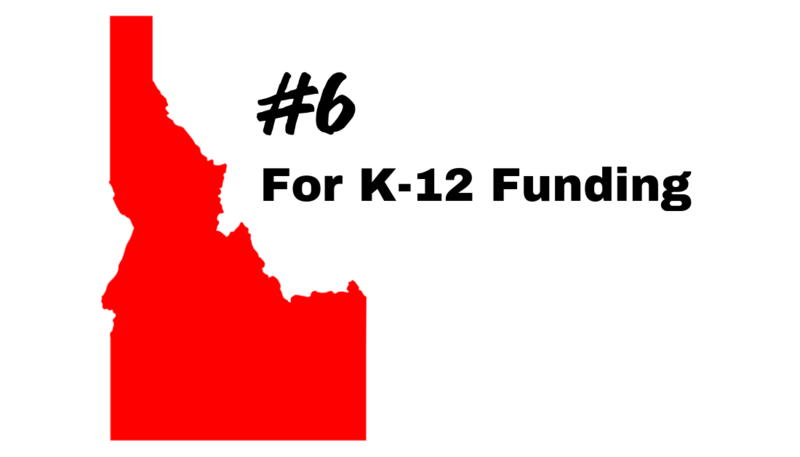 Additionally, Idaho ranks ninth (tied with South Dakota) for increases in state public school funding. Idaho’s state funding increase from 2017 to 2018 was 6.8 percent, compared to an average of 4.6 percent for all states. The numbers come from NASBO’s annual State Expenditure Report, which analyzes spending in all 50 state budgets. In 2015, public schools received $101.2 million in additional state General Fund spending, a 7.4% increase over the previous year. In 2016, there was $108.8 million in additional General Fund spending, a 7.4% increase over the previous year. In 2017, $100.6 million in additional General Fund spending, a 6.3% increase. In 2018, $100 million in additional General Fund spending, a 5.9% increase.